Dr. Bluth accepts the following list of insurance providers. Select your insurance provider to see more details. 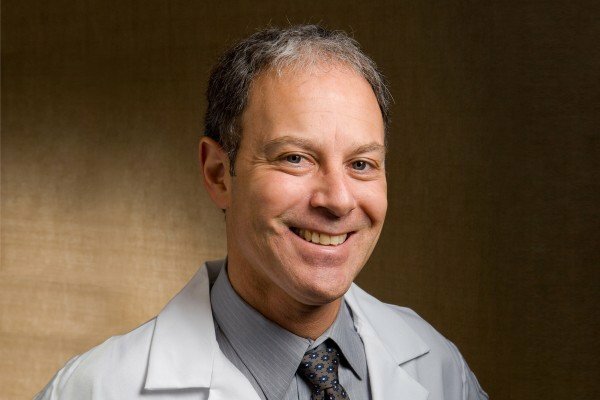 Since joining the radiology faculty at Memorial Sloan Kettering in 2002, my clinical focus has been in using state-of-the-art CT and MRI techniques to diagnose, stage, and assess therapeutic response to a variety of tumors and disease processes that affect the lung, genitourinary, gastrointestinal, and central nervous systems. I attend weekly Patient Care and Tumor Board conferences and provide daily consultative services to referring physicians. In my role as the Director of Radiology at the Memorial Sloan Kettering Cancer Center in Commack, I oversee the daily operation to ensure that the department provides outstanding patient care and imaging services in accordance with the institutional standards. I am extensively involved in interpreting radiology studies performed on patients enrolled in Phase I and Phase II clinical trials at Memorial Sloan Kettering with my focus on the role of monoclonal antibodies in treating patients with advanced stage melanoma. In my role as a Clinical Member at Memorial Sloan Kettering and Assistant Clinical Professor of Radiology at Weill Cornell Medical College, I train and supervise residents and fellows rotating through the body imaging service. Visit PubMed for a full listing of Dr. Bluth’s journal articles. Pubmed is an online index of research papers and other articles from the US National Library of Medicine and the National Institutes of Health.